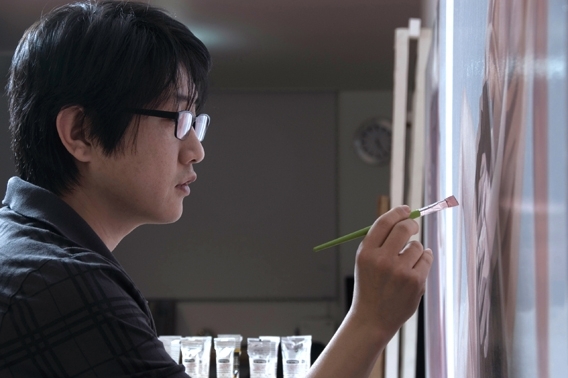 이호련 Born 1978 in Korea. 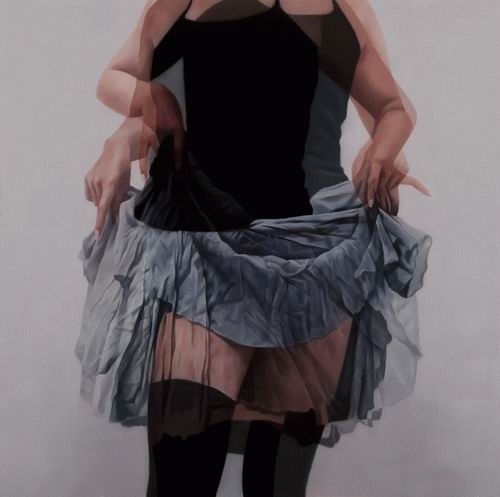 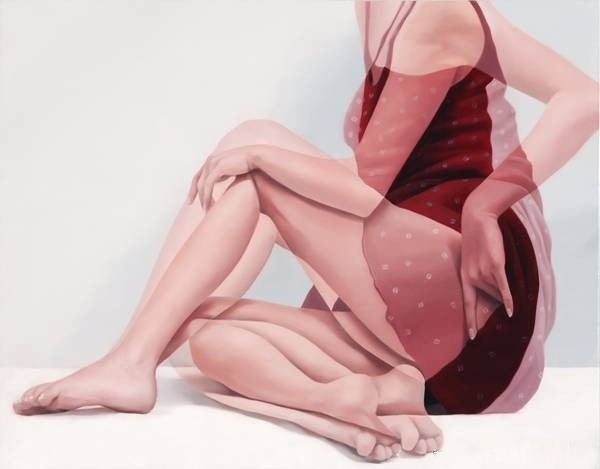 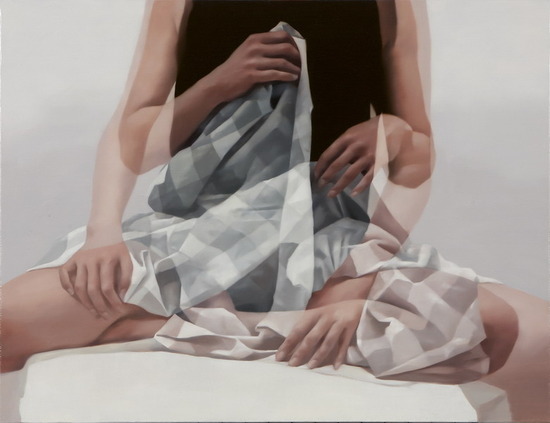 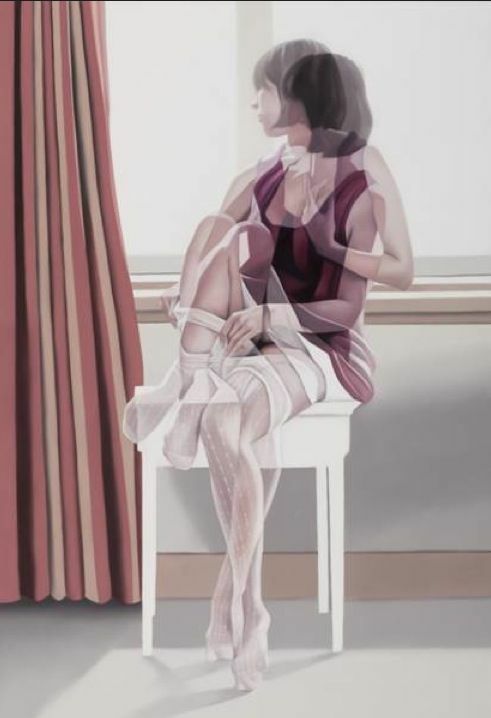 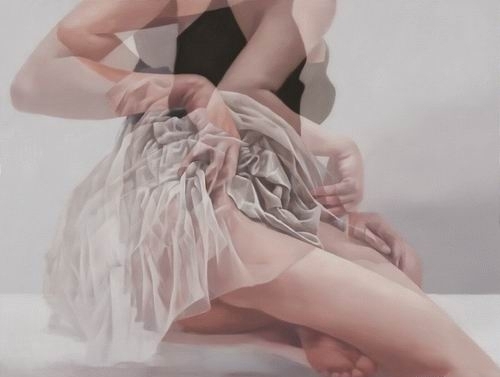 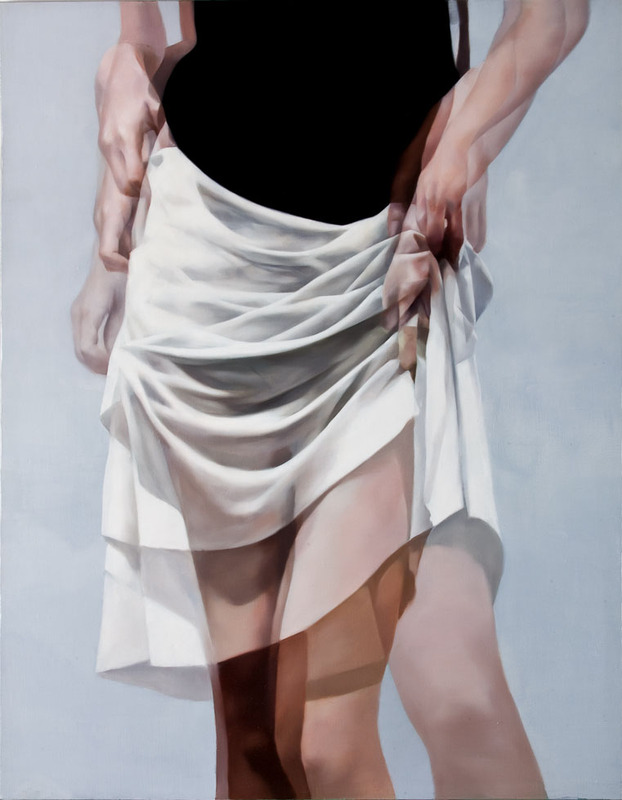 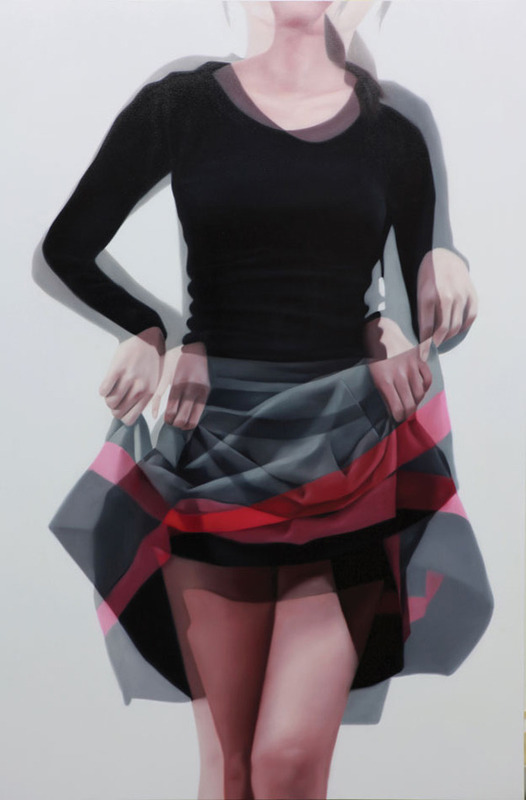 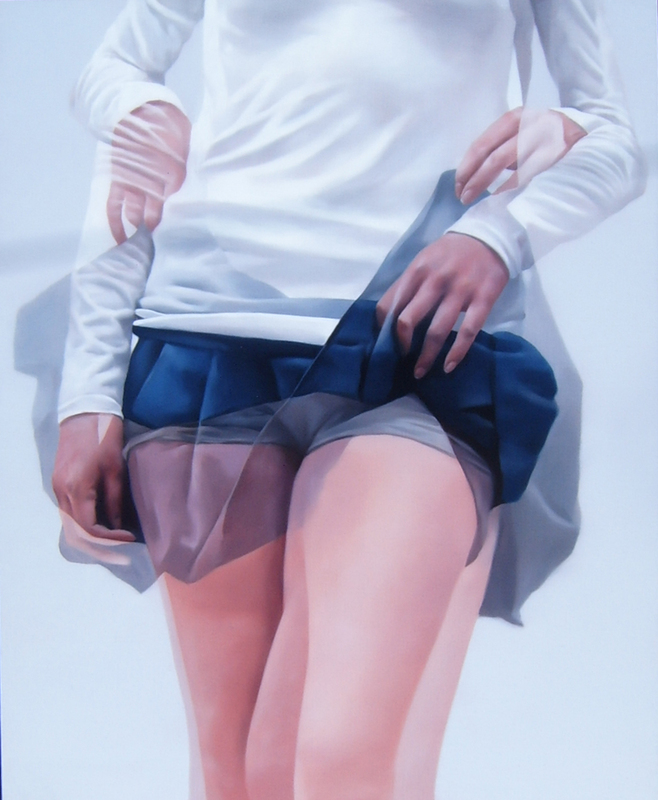 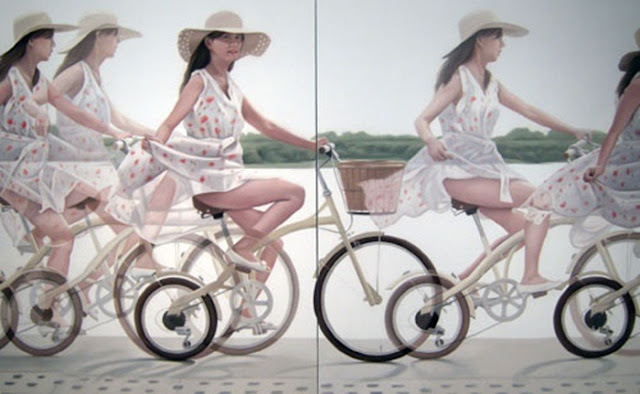 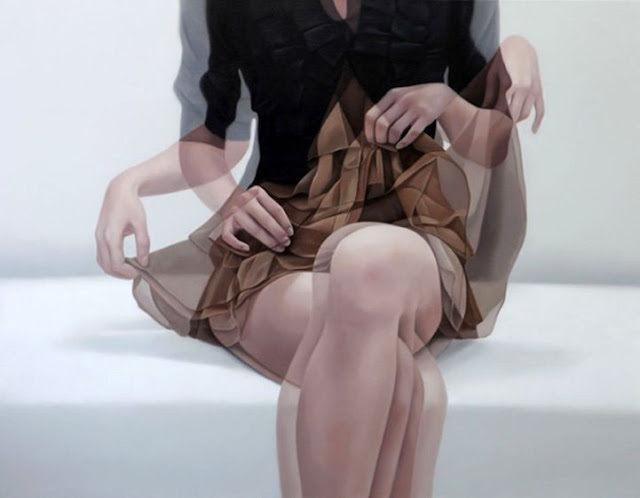 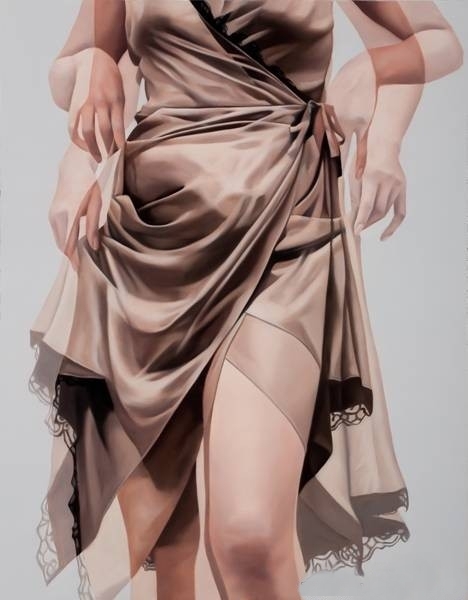 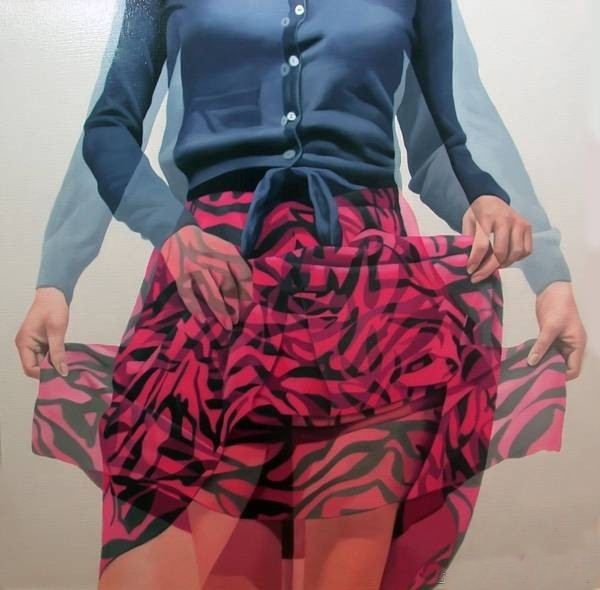 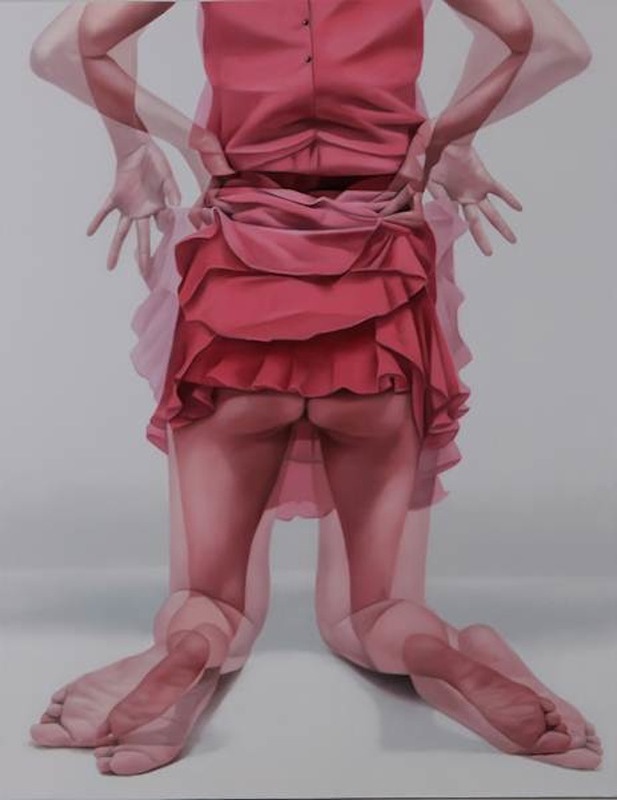 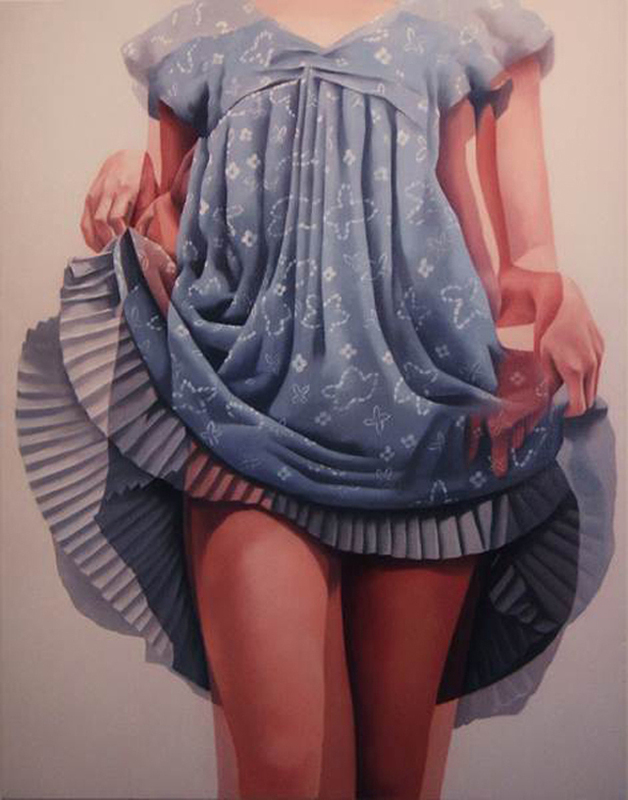 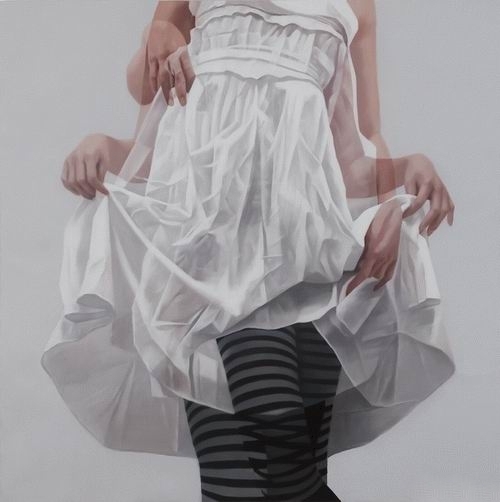 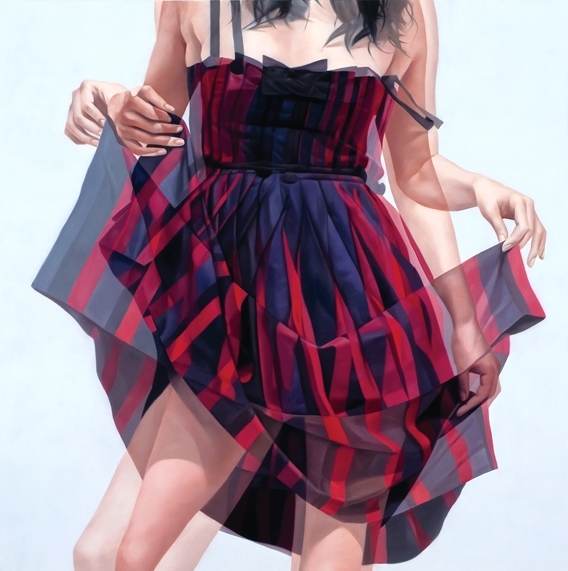 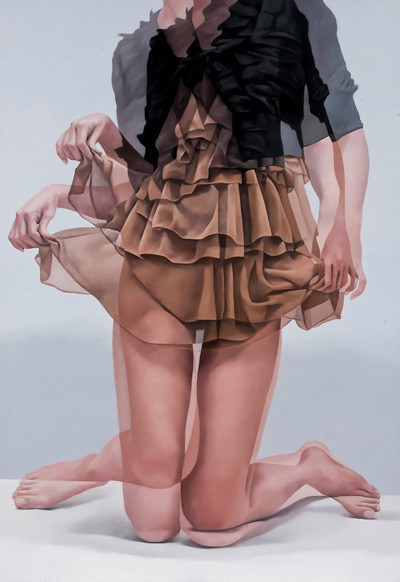 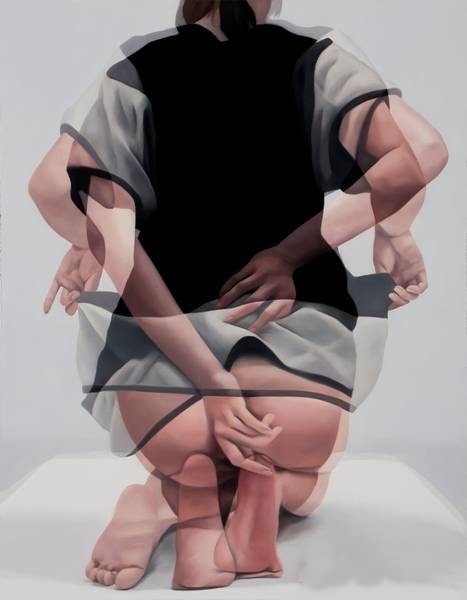 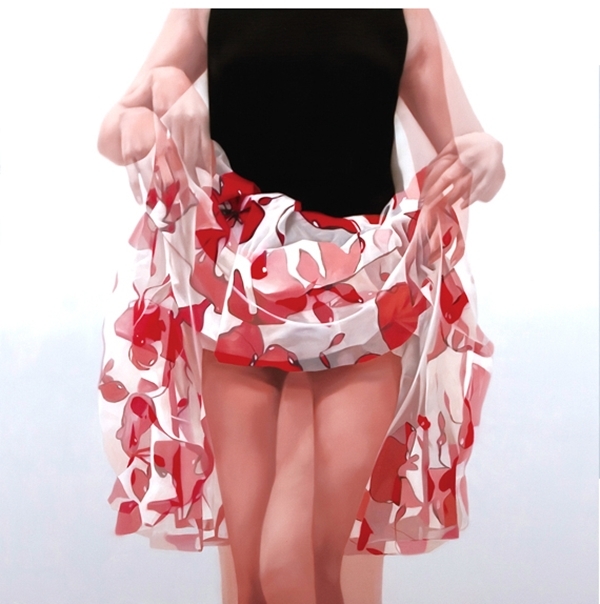 Ho Ryon lee makes paintings that seems to be inspired by jet lag, giving it a blurred double vision. 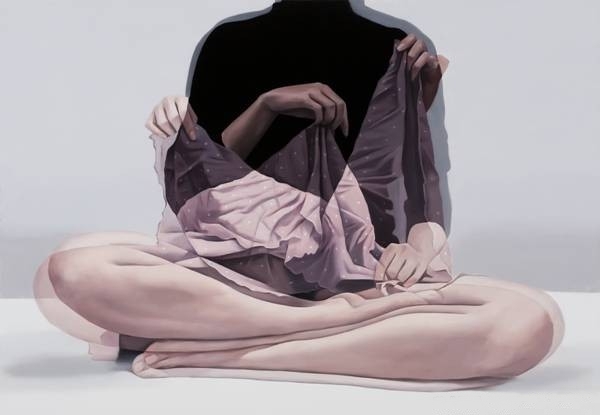 This South Korea based Artist creates a nice little tease in a dreamy state of mind . 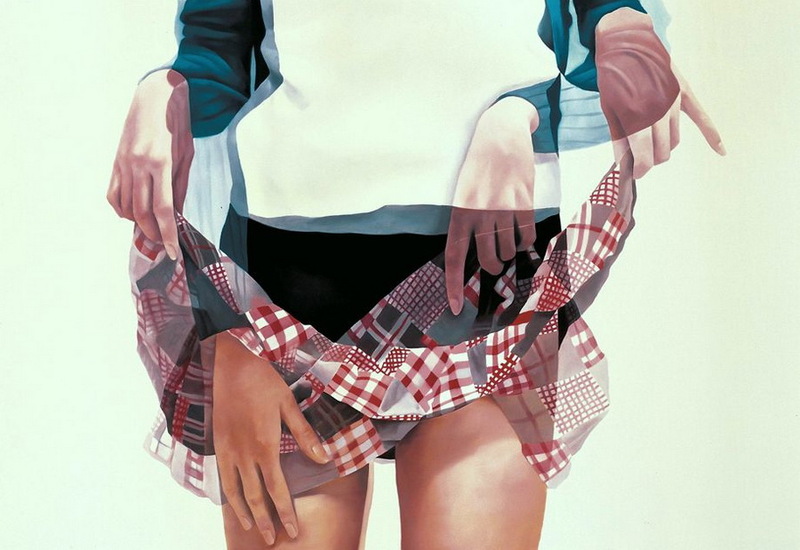 The hazy overlapping feel messes with your head resulting in seduction and curiosity. 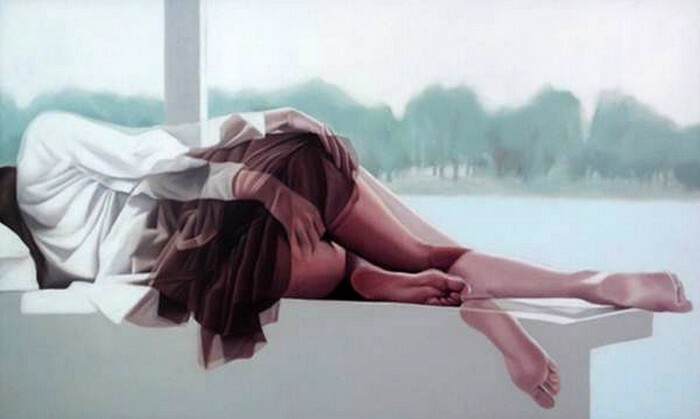 It may feel like one needs to constantly rub his/her eyes while looking at these paintings. 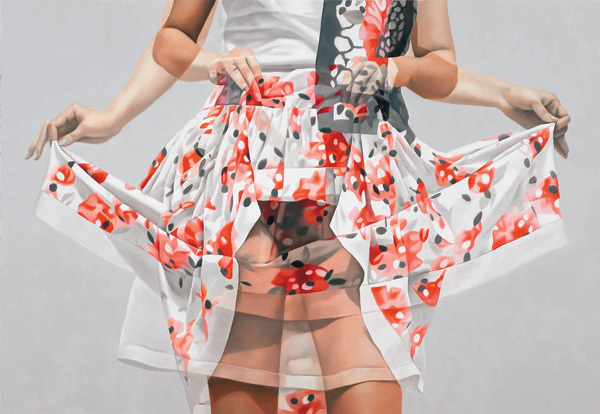 The skills required for such paintings and intricate work are simply awe-inspiring and not to forget that this work has been completed only using oil paints .